Oasis Massage and Spa offers therapeutic massage aimed at enhancing your overall wellness. 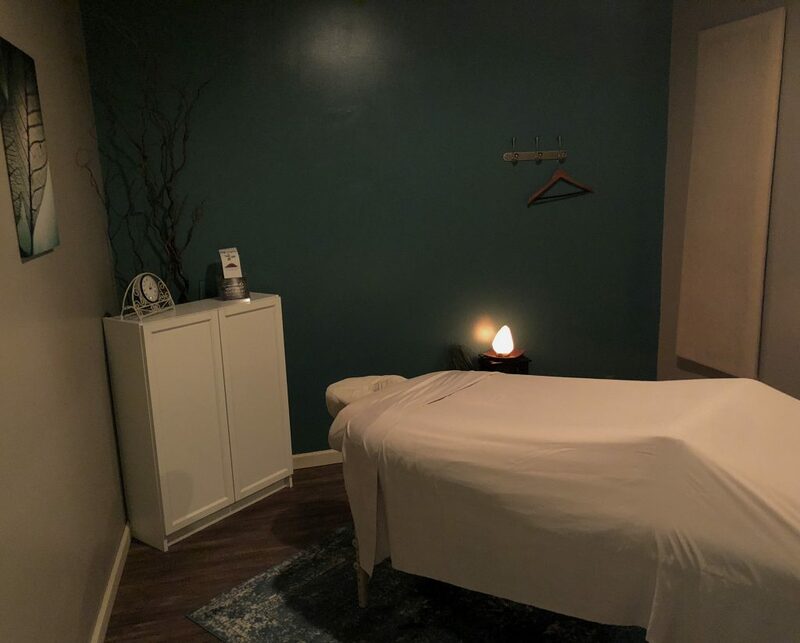 Whether you have a specific area of muscle pain or just need some relaxation and attention, Oasis offers the best massage in Omaha. This is only a small sampling of the benefits of massage—and only a small sampling of the research to back it up. To learn more about the benefits of massage and why we believe in it so much, please check out our blog’s massage category. If you suffer from any of these conditions, we encourage you to seek the advice of your physician or chiropractor for a coordinated treatment plan with your massage therapist. At Oasis, your massage therapist will work with you to customize the massage you need. At Oasis, we charge by time, not by technique. Your licensed massage therapist (LMT) will work with you to customize a massage that meets your individual needs. Unlike some other massage providers, at Oasis, we pride ourselves on offering a true 60-minute massage. That means 60 minutes (or 30 or 90) actually on the table. Please arrive a few minutes early to receive the entirety of the time we have reserved for you. $38 for 30 minutes; $70 for 60 minutes; $100 for 90 minutes. Please click on the following techniques to learn about what skills our LMTs will employ as they apply to your customized massage. The main goal of Swedish massage is relaxation. Therapists utilize a routine of smooth, gliding strokes, kneading and gently stretching the muscles. From head to toe, every one of the body's systems is affected by a Swedish massage. This popular technique is what most people expect when coming in for a relaxation massage. The main goal of deep-tissue massage is to alleviate soreness or tightness in muscles. Therapists utilize slower strokes and deeper pressure on contracted areas. Typically the deep, slow strokes follow the muscle line, as well as go across the grain of constricted muscles and tendons. As the name implies, the focus of this massage is the deeper layers of muscle tissues and fascia. NMT works with the relationship between nerves and muscles. Our specially trained therapists are educated in the physiology of the nervous system and its effect on the muscular and skeletal systems, as well as kinesiology and biomechanics. By utilizing soft-tissue manipulation (massage) in balance with the body's central nervous system and musculoskeletal systems, this technique allows the therapist to find neuro trigger points to break up knots and relieve pain. Sports massage is focused on the muscle groups associated with a particular sport and is tailored to the needs of each individual athlete. The intention is to help an athlete enhance performance or recover from an injury. This therapy will often include many of the previous techniques in order to meet the individual goals of each athlete. Reflexology is an ancient technique based on the principle that there are reflexes in the feet and hands that correspond to every part of the body. Therapists stimulate and apply pressure to the feet or hands. Reflexology can increase circulation and promote specific bodily and muscular functions. Clients with chronic conditions, such as fibromyalgia, have found this technique to be beneficial in managing their condition. 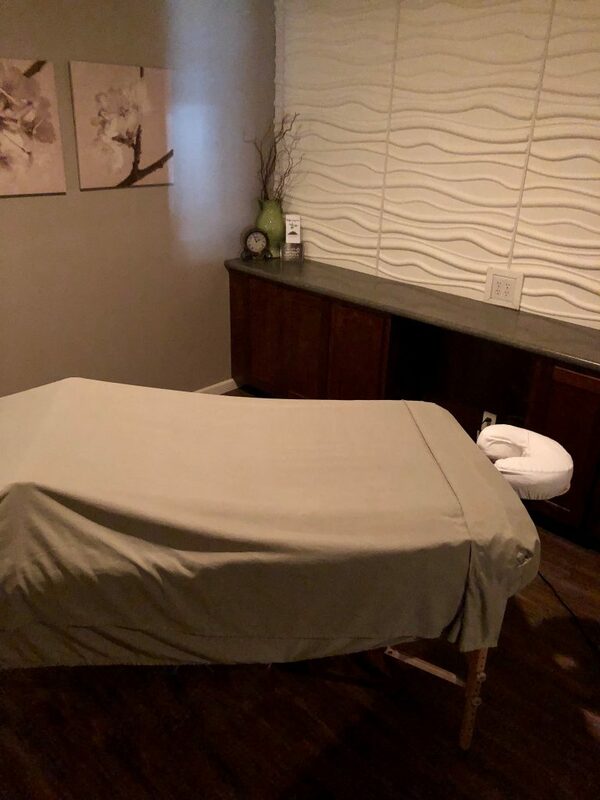 Pregnancy massage focuses on the unique needs of expectant mothers, including relief from headaches, congestion, fatigue, back pain, muscles spasms, swollen feet, and sciatic pain. Therapists utilize a variety of techniques, along with our specially designed pregnancy table, to help expectant mothers feel relaxed, renewed and pampered. The specialized pregnancy table has belly and breast cutouts, and a sling so the tummy is comfortably supported, so you can actually lie face down! If you have ANY concerns about having a massage while pregnant, we encourage you to seek the advice of your physician. Oasis Massage and Spa is happy to offer these more specialized massages, which must be specified at the time of booking. Please click on the following services to see a description and pricing. The main goal of hot stone massage is to relieve muscle tension and enhance relaxation. During the course of a massage, smooth river stones are heated to a comfortable temperature and then applied to the body in long, deep strokes. The heat that is transferred to the muscles results in increased circulation and deep relaxation for the client. RATES: $80/60 minutes. Couples Hot Stone 60 minutes: $175. RATES: $91/30 minutes; $155/60 minutes; $215/90 minutes. Couples Hot Stone 60 minutes: $175. Looking for a way to recognize your employees? Say thanks with a hands-on approach! Corporate/Chair massage is perfect for any employee appreciation or incentive. Oasis will bring their portable massage chairs onsite and massage your employees’ stresses away. Nothing boosts morale like relaxation. If you’d like to escape for a few hours, step into Oasis and leave the world behind. We’ll provide a peaceful, relaxing haven for you, where you leave all the stress and worries of life outside our door. The time you spend with us is your time - to relax and renew. You do, indeed, deserve such time. In fact, if it helps, tell yourself and others that you are actually enhancing your “productivity” by taking time to rejuvenate. Please allow our staff the pleasure of serving you by booking one of our Escape Packages. All package pricing is per person and package appointments must be booked by phone.